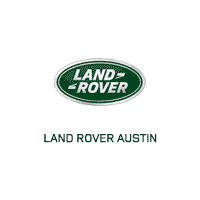 The Land Rover Range Rover Sport is one of America’s favorite luxury SUVs. These vehicles are made not only to perform, but also to help passengers and drivers feel great. The interior of the Range Rover Sport is finished with all the details that are traditional in luxury cars. For example, there are leather details….